BBDO Worldwide wins Ford’s global creative review. Read what the news means for WPP, according to industry experts. Intel hands $300 million global media to Dentsu Aegis. Publicis Media wins $1.7 billion global GSK media account. Budweiser seeks agency partner for global soccer platform. Vanessa Fortier joins MONO as its first-ever executive creative director. United Entertainment Group, a global entertainment, sports and lifestyle marketing agency, announces Michael Nuzzo as SVP, executive creative director at the company’s New York headquarters. Refinery29 appoints Ashley Miles to role of chief client officer and head of advertising for North America. Tank Design Inc welcomes Daniel Pellegrini to its Boston office as content creative director. Forsman & Bodenfors announces the addition of two group creative directors to the company’s New York Headquarters: Jordan Chouteau and Cerra Buckholz. Wongdoody expands its Los Angeles team with executive director of business development Josh Mooney and executive producer Matteo J. Mosterts. Proximity Worldwide promotes Troy Hitch from chief innovation officer at Barefoot Proximity to the newly-created role of global chief innovation officer. MPC New York appoints Camila De Biaggi as senior executive producer and welcomes angela lupo as the new managing director. Deutsch’s Los Angeles office elevates Kelsey Hodgkin to head of strategy. 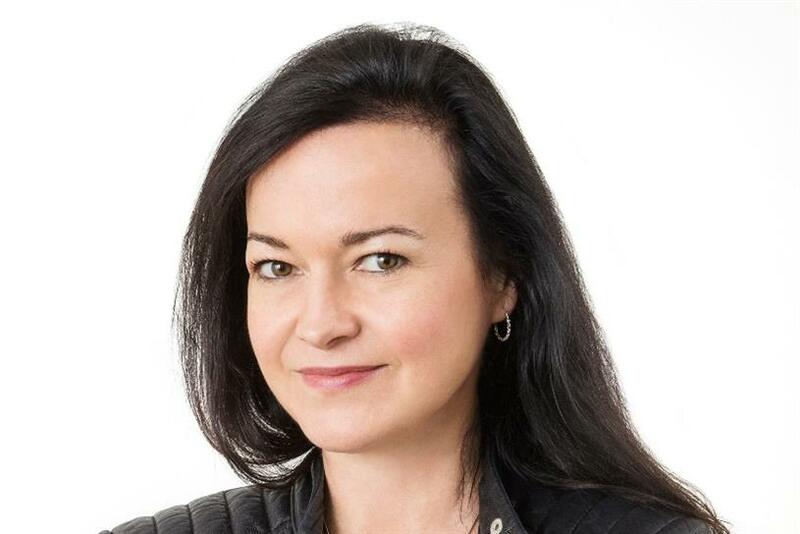 R/GA veteran Charlotte Diaz is appointed VP strategy director at Critical Mass. McCann New York takes on Colm Murphy as chief strategy officer.